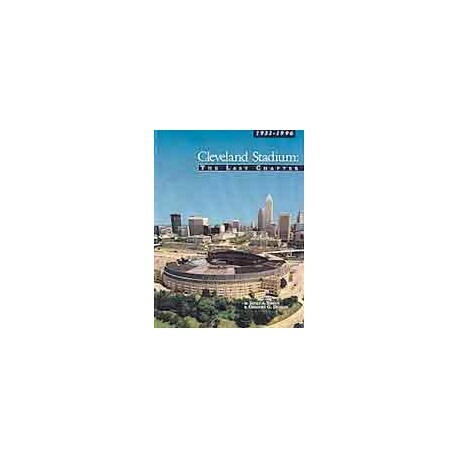 A history of the old Cleveland Municipal Stadium from planning through demolition, with chapters on the history of the Browns, Indians, and special events. For anyone who has ever gone to the old Lady by the Lake and cheered in the Dawg Pound, rooted for the Tribe, and rocked with great musicians, he or she knows how important Municipal Stadium was to Clevelanders. The book takes the reader from the late 1920s, when the Stadium was put to the voters, to 1996, when the wrecking ball crashed into the sides of the venerable stadium. 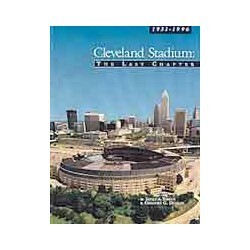 The book includes separate chapters on the history of the Browns, Indians, and the special events that took place in the storied history of the stadium. Although the new arena is now open, the old stadium will live on in people's memories. 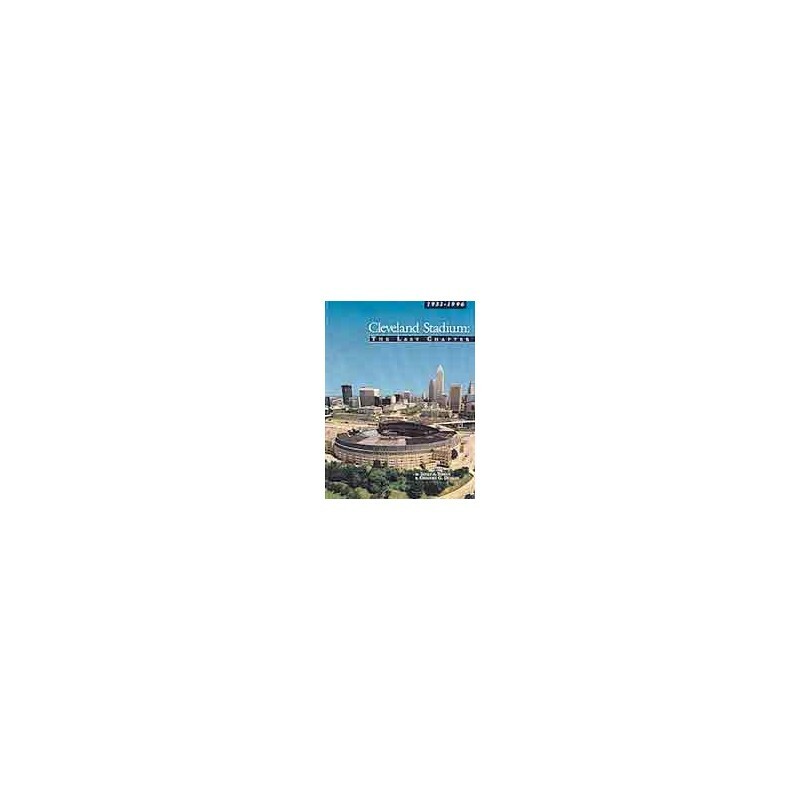 The book takes Cleveland sports fans back to the era when Cleveland Municipal Stadium was the main sports venue in Cleveland. The book also recalls the many other events that were held there, including religious events, rock concerts, and carnivals. The book also includes chapters on construction and demolition, and features a color photograph spread.